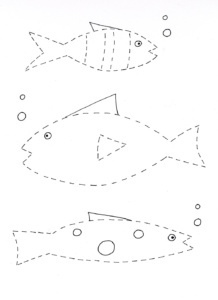 Fun tracing and cutting practice worksheets, printables, activities, story pages. Fine motor skills practice for Pre-K and Kindergarten. 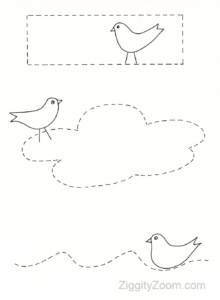 Fun projects to trace, color, cut and paste. 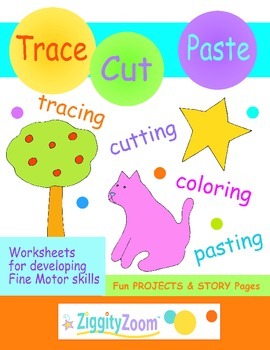 Perfect for learning to trace and cut and for practicing fine motor skills. 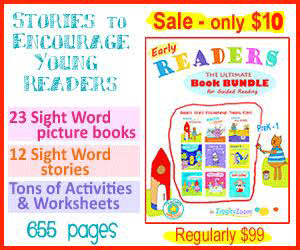 Buy Tracing & Cutting Practice Workbook for Preschool – Kindergarten- Home School Use. Great product. Perfect for morning seat work for my students. Thanks for making a great product. This will be great for my students with fine-motor issues!